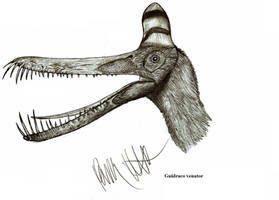 Tupuxuara is a genus of big pterosaur. 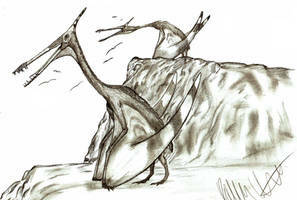 Its a tapejarid pterosaurs and a quite impressive one. oh ja von dem hab ich schon gehört und auch bilder gesehn , wirklich echt toll. 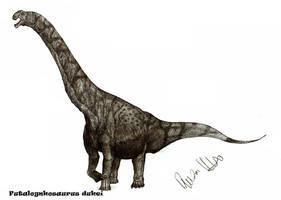 You should be , even though you are not officially , a paleoartist , and making books ! Really impressive !